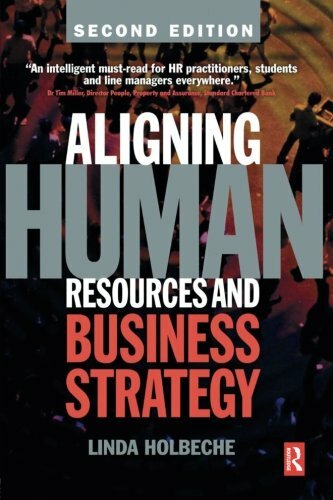 Aligning Human Resources and Business Strategy, 2nd edition provides inspiration and guidance on how to apply the theory to challenges in your organization. Learn how you can strengthen and prove the relationship between people strategy and business success through your approach to performance and development and impress at the highest levels with this new edition of an HR classic. Linda Holbeche is Director of Research and Policy at the Chartered Institute of Personnel and Development (CIPD). Linda chairs and speaks at meetings and conferences worldwide and appeared at number six in Human Resources magazine's HR most influential 2008 roll call of top industry thinkers.